HAGERSTOWN, IN--(Marketwired - December 13, 2016) - Autocar Trucks today announced it has been awarded a contract by the National Joint Powers Alliance® (NJPA) to offer Class 7 and 8 chassis to the more than 50,000 NJPA members. 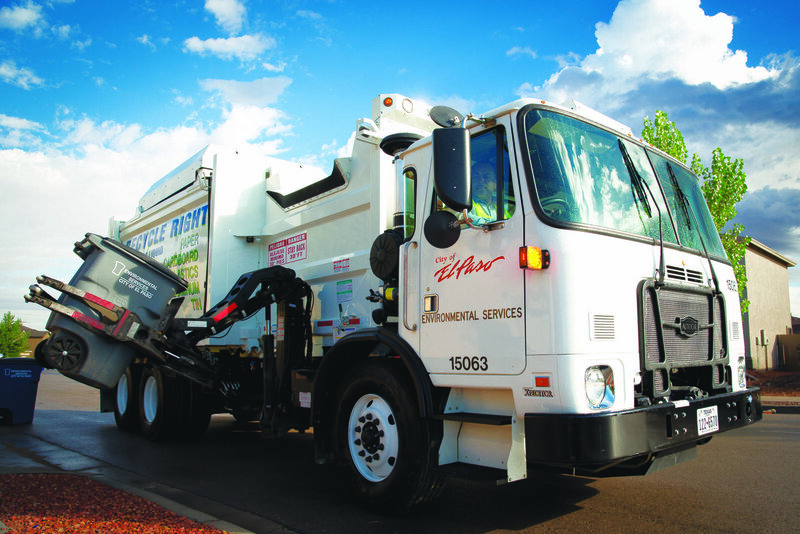 Under the contract, NJPA member agencies now have access to purchase Autocar refuse trucks, street sweepers, asphalt trucks, hoists, grapples, salt spreaders, plows, and other utility and maintenance trucks needed in the public works industry. NJPA contracts are solicited across North America and are competitively awarded on behalf of NJPA current and potential government and education member agencies. National Joint Powers Alliance is a public agency that creates national cooperative contract purchasing solutions on behalf of its member entities across the USA and Canada. These cooperative contract opportunities offer both time and money savings for their users by consolidating the efforts of numerous individually prepared solicitations to one national, cooperatively shared process. "Now even more municipalities can choose the best truck for their needs by leveraging the NJPA chassis contract," said Dan Vermeer, Autocar's Vice President of Sales and Market Development. NJPA members can use the chassis contract to streamline their truck bid process and take advantage of NJPA's rigorous selection criteria and attractive pricing. Vermeer added, "the NJPA contract gives fleet managers a trusted option validated by their sister cities, with the full opportunity to specify a custom-engineered chassis and select their preferred body to fit their unique application and operations." NJPA members retain the full, unlimited use of the Autocar Solutions® service command center for technical support, 24/7. The Autocar Trucks contract (081716-ACT) is effective now and available to NJPA members throughout the United States and Canada. To learn more about the Autocar trucks available under the NJPA contract, visit www.AutocarTruck.com/municipal. NJPA members are able to buy custom-engineered trucks like the Autocar ACX (pictured) purpose-built for applications like refuse collection, road maintenance, and many others.